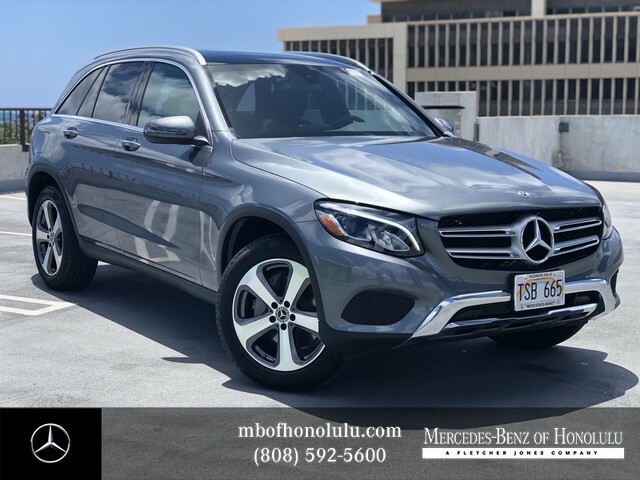 Contact Mercedes-Benz Of Honolulu today for information on dozens of vehicles like this 2019 Mercedes-Benz GLC GLC 300. Do so much more with one vehicle. 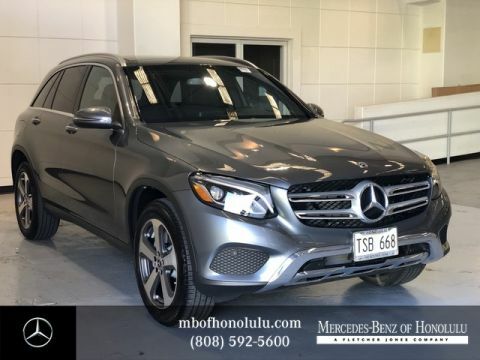 This Mercedes-Benz GLC gives you everything you need an automobile to be. 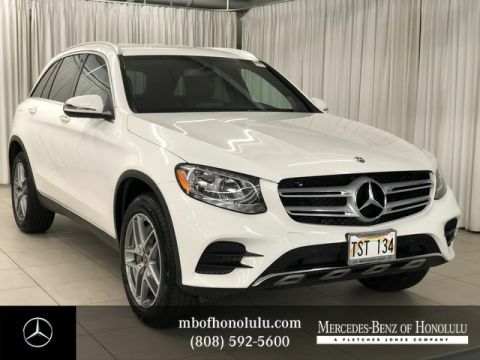 Outstanding craftsmanship and artisanal refinements abound with this Mercedes-Benz GLC GLC 300. 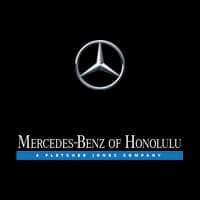 This Selenite Grey Metallic Mercedes-Benz is clean and shiny exterior makes it look like it came straight from the factory. 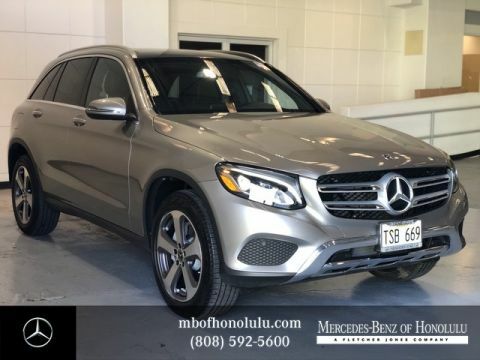 Driven by many, but adored by more, the Mercedes-Benz GLC GLC 300 is a perfect addition to any home.